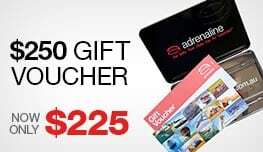 Perfect for fans of V8's, Bathurst, Carrera Cup or motorsports in general, driving an F1-style single-seater Formula Ford racing car is unlike anything else. You're strapped into the open cockpit, the steering wheel in front of you and the gearstick on your right. You're only a couple of inches off the ground and you'll know it; you can feel every bump and vibration and you'll have to fight not to oversteer, as your super-responsive car reacts to every tiny adjustment you make. 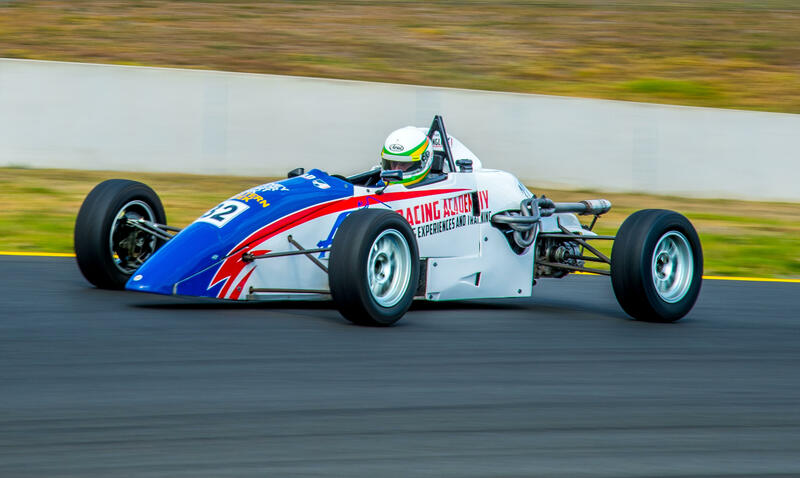 We've convinced a genuine Formula Ford Racing Team to let you drive their competition-prepared Formula Ford Spirit or VD race cars at full pelt around the Wakefield Park Circuit. This is driving at its limits, as done by the pros; just you and the car going at speeds significantly faster than a Porsche 911. Real, unmodified racing cars, used in the Formula Ford championship! Your experience starts with a safety briefing about high-speed driving, including detailed instruction on the circuit's braking and corner apex points. 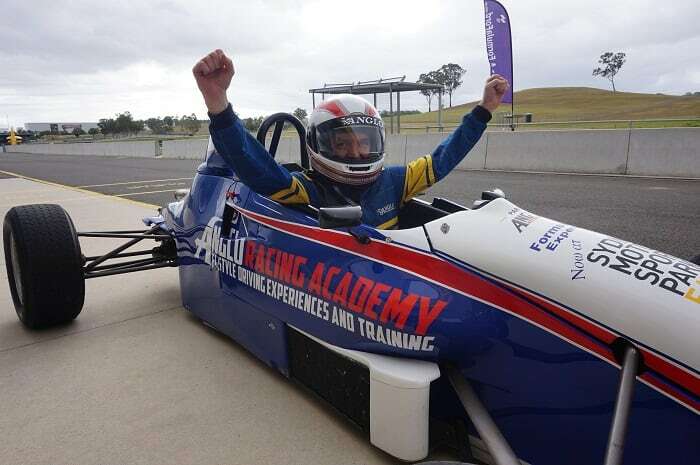 Then at last you'll strap in to the single-seater, driving solo, putting all the theory into practice with 24 laps of Wakefield Park. 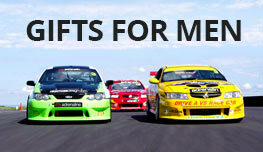 Cars driven on the day are State Championship Level racing quality, and are used in races across Australia. 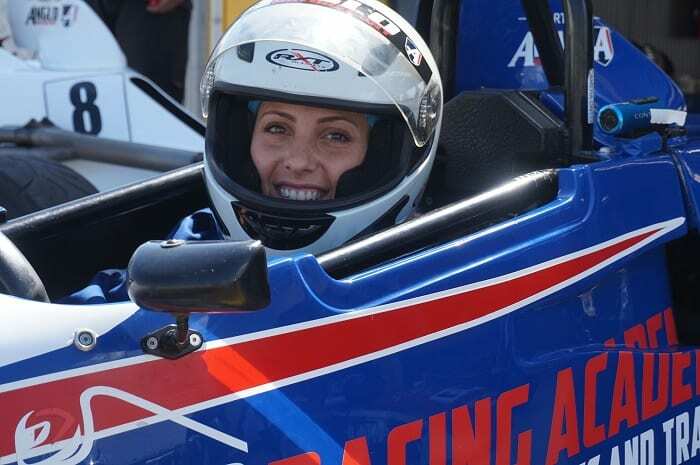 Drivers from the State and National Formula Ford Championships are present on the day to offer tips and advice to drivers. Hugh, Tim and the team at Anglo were great - very professional and a great day was had. I would highly recommend this experience and will be back again. 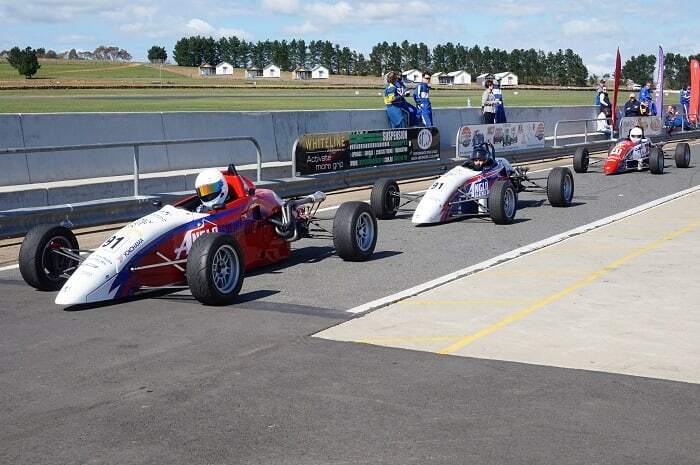 The Anglo Australia Formula Ford experience is a top quality experience with excellent cars and crew. The day was run very well considering participants variables. 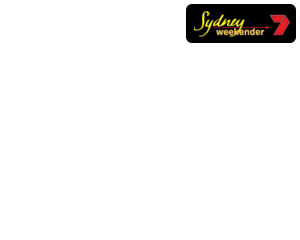 Driving experience and physical conditioning is a factor in getting the most value from this event. The more you have the better it gets. When can we go again??????? The team on the day were thoroughly professional, helpful & very friendly, would recommend this experience to anybody. I would do it again tomorrow. The day was amazing, great staff full of helpful tips and so encouraging to all drivers. I can't wait to go again, heaps of fun. I will be recommending this to everyone. The team at Anglo made the day with very helpful information and a level of trust between team and driver for a great day out. best 'racing drive day' out there.